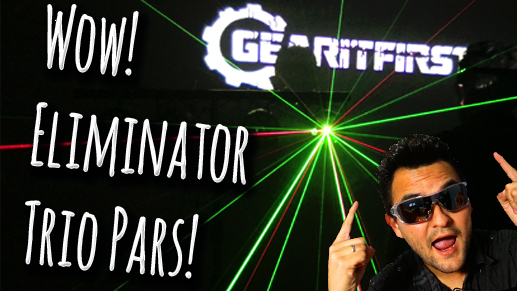 Eliminator Trio Par LED and Trio Par RG Review! Leave a Comment on Eliminator Trio Par LED and Trio Par RG Review! Eliminator Lighting’s Trio Par series get put to the test.. check it out!